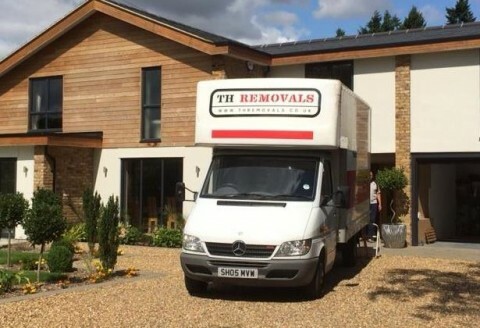 House Removals TH Removals is a House Removals Company and offers house and home removal services in the counties of Hertfordshire Bedfordshire & Buckinghamshire House Clearance House clearances don’t need to be stressful if they’re managed carefully. Whether clearing the home of a deceased relative or preparing a house for sale or let, we make house clearances as hassle free as possible. 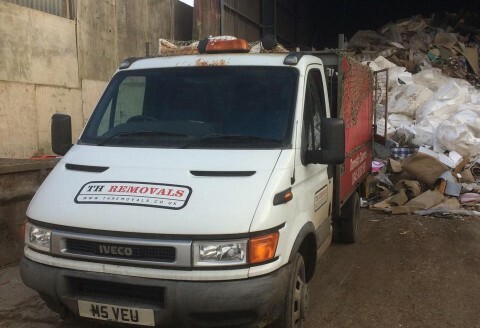 Rubbish Clearance Junk or rubbish, whatever you call it we can remove it efficiently and legally and at a very reasonable cost. You may have many years of accumulated junk in a garage, shed or loft. We’ll take care of it and remove it for you. If you are moving Home localy we can offer you a professional, fast, no hidden cost relocation. TH Removals has a large coverage area. For more information about our coverage areas please browse the relative location. Or give us a ring ! We have two pricing tables that cover our basic services of our House Relocation & Rubbish Removals Services. 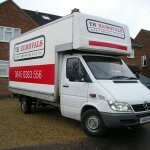 TH Removals is a Local Removals Company we offer house and home removal services in the counties of Herts, Beds & Bucks. We’re a family owned company providing the residents of towns like St Albans Hertfordshire , Luton Bedfordshire and Aylesbury Buckinghamshire with a top quality house removals, house clearance and rubbish clearance service at very competitive prices for over 10 years. 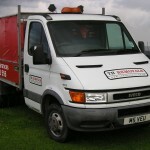 TH Removals are locally based in the area which ensures we’re well positioned to provide fast and efficient services. It’s not only local moves that we TH Removals undertake however, as we have moved people to most parts of the country. 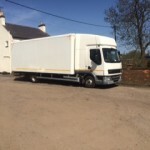 Being a family owned business, TH Removals take great pride in their work, and only hire the very best staff who employ a friendly and ‘can do’ attitude. 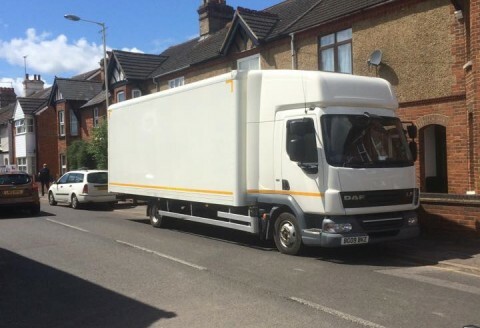 As well as top quality staff, we also feature dedicated removal vehicles like our Mercedes Luton van which is fully equipped with all sorts of furniture blankets, ties and trolleys to ensure that your valuable possessions will travel with safety and care as top priority. It’s this attention to detail that ensures that TH Removals help to take the stress and worry out of moving home. TH Removals offer a house clearance service in Hertfordshire Bedfordshire & Buckinghamshire at extremely competitive prices. From single items to full house moves, there really isn’t a job too big or too small for us and in the very unlikely event that an item does get damaged during the move, you will be covered for anything up to £15k – just for your piece of mind. View our house clearance prices to get a better idea of what it costs to clear your house of those unwanted items, or use our online house removals quote calculator to get a more precise quote. We clear and remove rubbish of most types in towns in Hertfordshire Bedfordshire Buckinghamshire. For those of you with garden waste, unwanted building materials, office junk and just general rubbish that needs clearing out, we provide a great quality and very affordable rubbish clearance service. We’ll come to your property, clear out any rubbish that needs removing and take it away for you to be disposed of in a responsible and legal manager (we’re fully licensed for waste removal). We strive to be cheaper than skip hire, and with the added benefit that you don’t have to lift a finger! Our man and van service can be used for a wide variety of removals ranging from just a few items going to storage, to full house removals. Our man and van service covers most towns in Hertfordshire, Bedfordshire & Buckinghamshire. We provides a low cost alternative to traditional house moving or item moving services. There really is no better option for your house removal or clearance needs in the Herts, Beds & Bucks areas so give us a call today on 0800 999 6650 or get in touch via our contact us page.